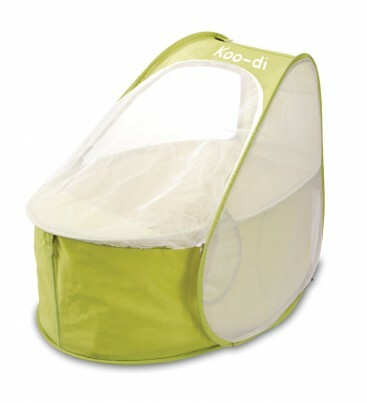 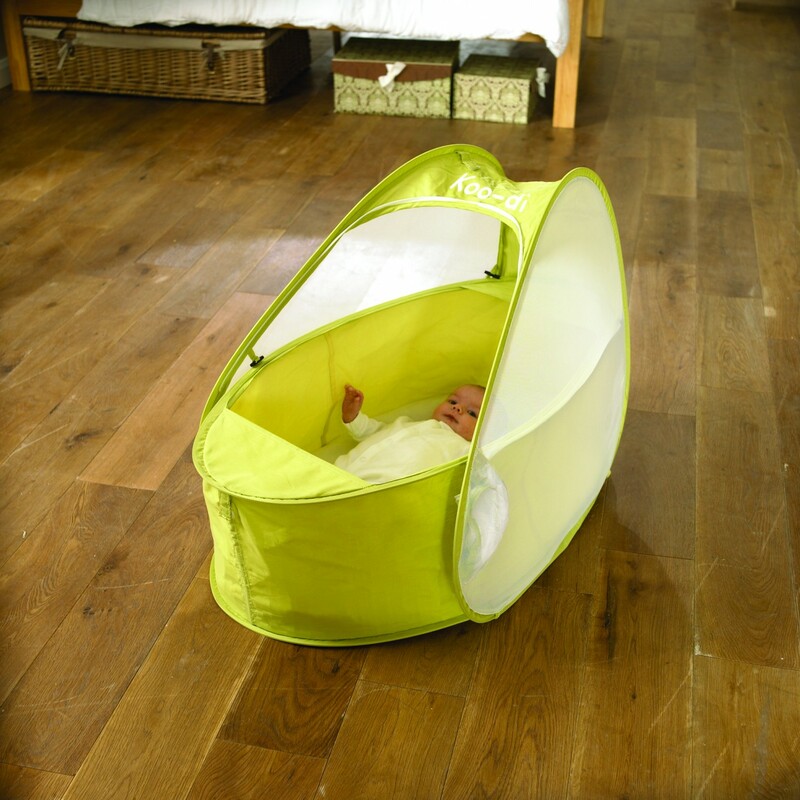 The Koo-di bassinette is a comfortable cot ideal for use at home or out and about, on holidays or weekends away. The bassinette weighs less than 1kg quick and folds easily into a compact carry bag. 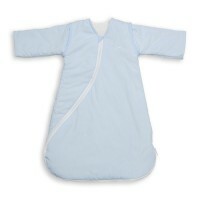 It’s made from polycotton and comes complete with padded mattress and integrated zip-up mosquito net. 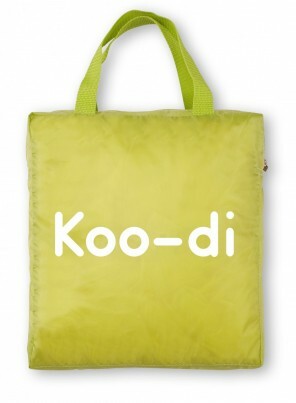 Suitable from birth to approximately 6 months or when your baby can sit up unaided.